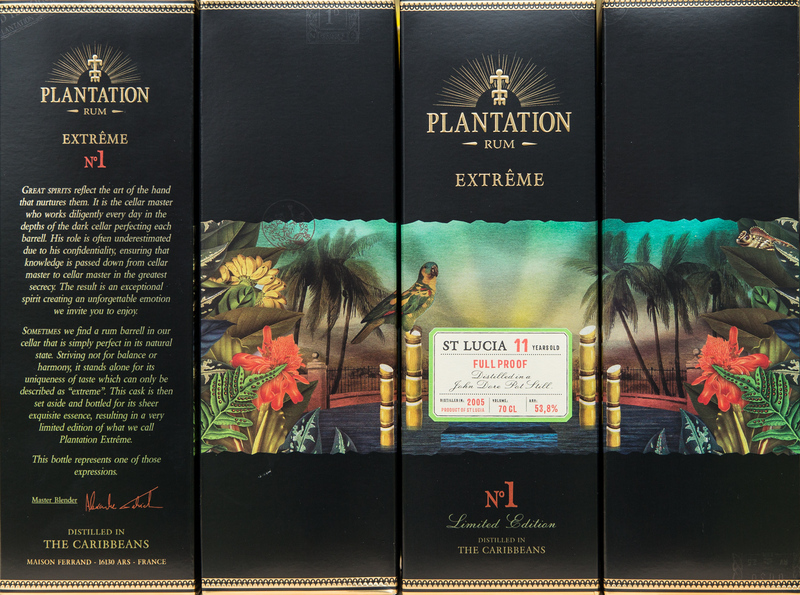 Sydney, Australia – May 17, 2018 - East Coast Liquor has gained the exclusive distribution rights for Velier rums in Australia and is joined by Tatu Kaarlas of Refined Vices to promote and distribute the brands nationally. 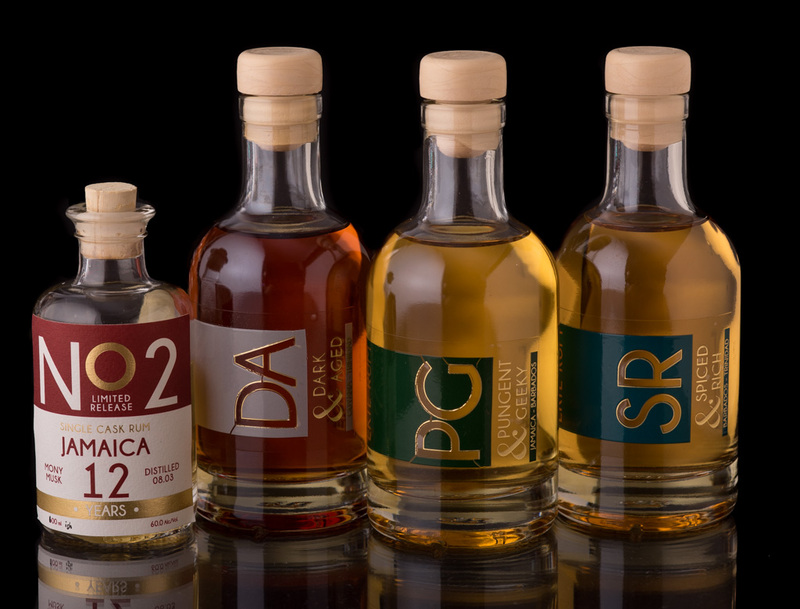 East Coast Liquor offers an exclusive range of products from La Maison & Velier, which will initially be available through East Coast Liquor wholesale and Liquor MOJO™ online retail for pre-order as of May, and select venues starting from June. 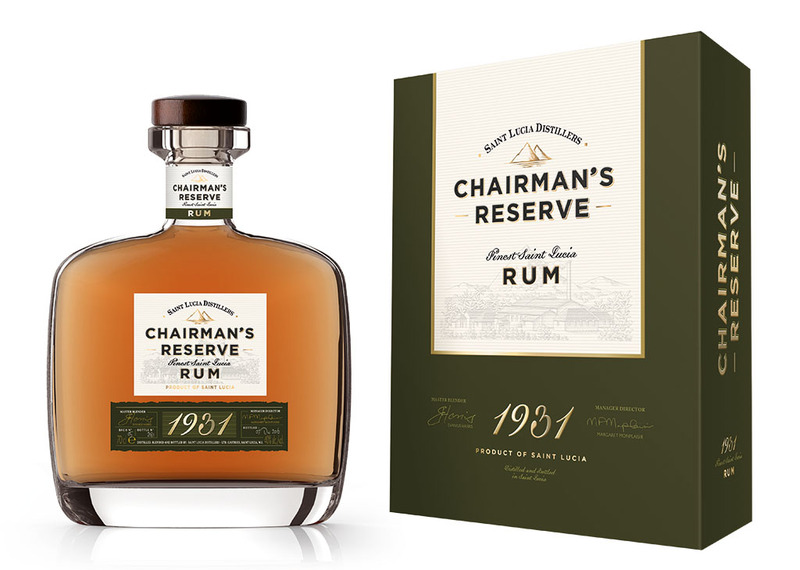 Things are happening at St. Lucia Distillers with the recent acquisition by Groupe Bernard Hayot and the overhaul of the Chairman's Reserve rum range. 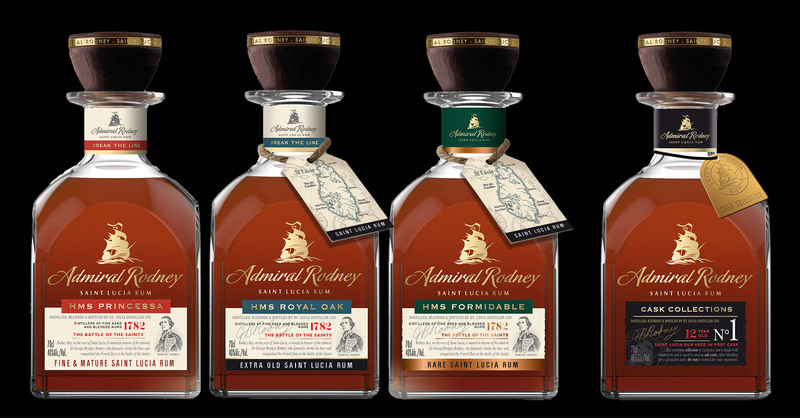 Now with the new Admiral Rodney Rum range being introduced, things are starting to look very interesting indeed. 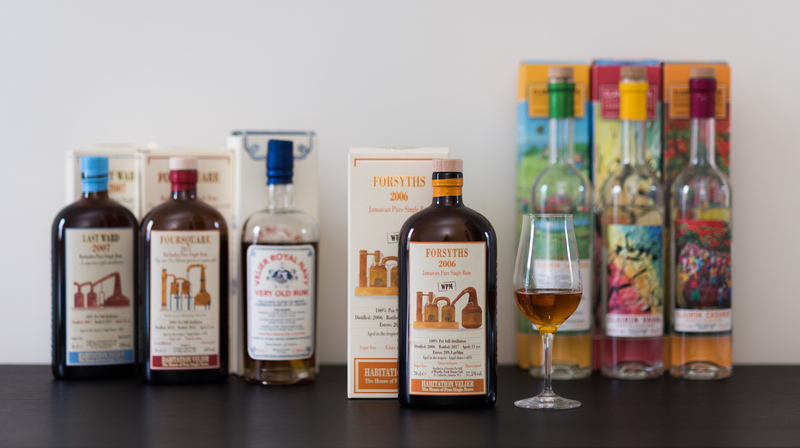 Admiral Rodney Extra Old has been an important element, and part of a classic collection of staple rums on my shelf for a long time, and has stood the test of time. A tropical, fun filled pop-up is landing in the CBD this summer! 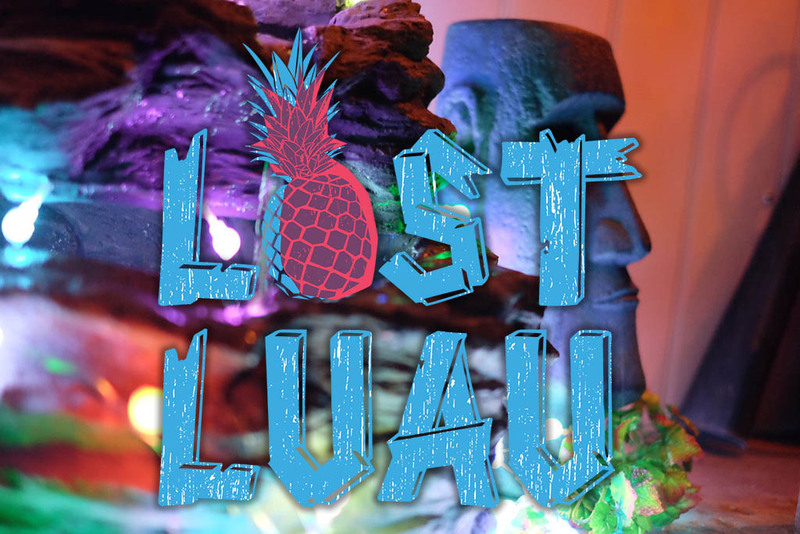 Lost Luau is a promise of lost paradise in the heart of the concrete jungle. It is all about the chance to escape from the city, relax and have a bit of fun. The fruits of a collaboration between Burrow Bar duo Chau Tran and Bryce McDonough, and Sydney Rum Club’sTom Bulmer, Lost Luau is all about the chance to escape from the city, relax and have a bit of fun. Refined Vices met with Jeff 'Beachbum' Berry at the Cliff Dive bar in Sydney, Australia for 'De Kuyper The Works 2017' and had the opportunity to talk all things Tiki. 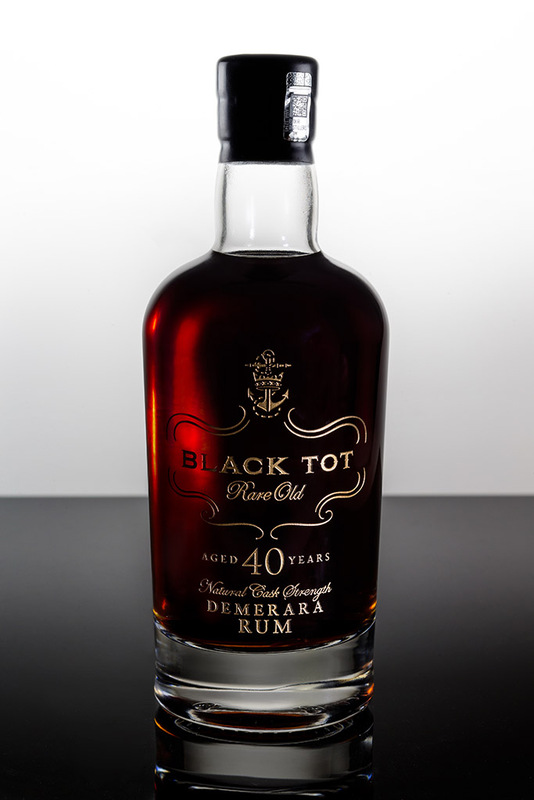 Nearly fifty years after the end of the Royal Navy rum ration, independent spirits bottler Elixir Distillers launches Black Tot 40 Year Old, a 100% demerara rum, the very style of rum that would have made the heart of the daily ration once enjoyed by our naval servicemen.